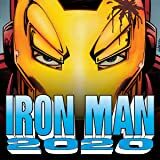 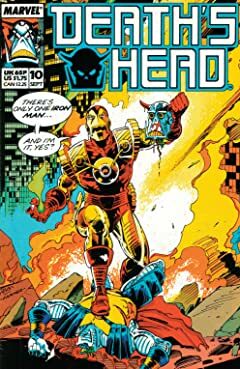 Death's Head is hired on an assassin's contract...and Iron Man of 2020 may be the only one who can halt the hit! 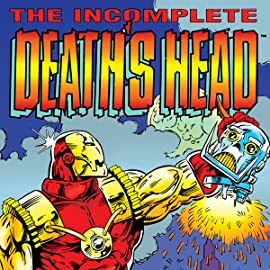 After Death's Head II absorbs 104 subjects, subject 105...a.k.a. 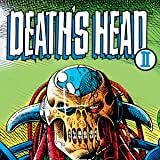 the original Death's Head...comes a callin'.